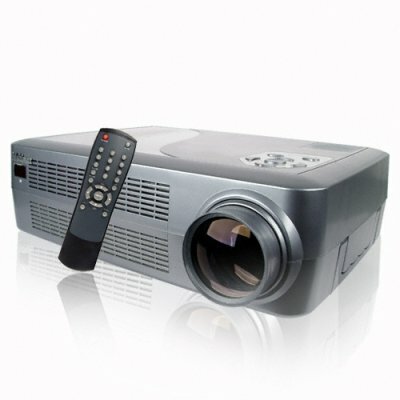 Successfully Added Home Multimedia Theater Projector System to your Shopping Cart. Picture perfect home multimedia theater projector with four projection modes. A great addition to your home theater or an excellent tool for your next sales presentation. This adaptable projector has PC connectivity, multi-language display and a built-in TV function. If connecting a PC to this model please be aware that your computer resolution should be compatible. Take advantage of Chinavasion's no MOQ Policy, order your sample to today! with direct-shipping right to your door, you can't miss this opportunity..